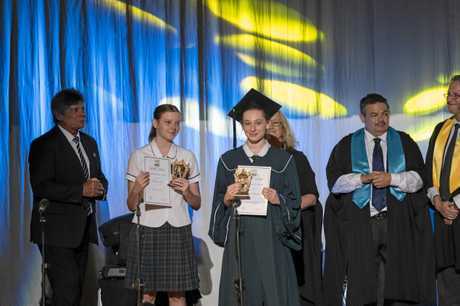 FIVE Gympie students have topped the Queensland OP charts this year, and while their potential careers may vary from robotics to medicine, they all shared one thing in common: surprise. 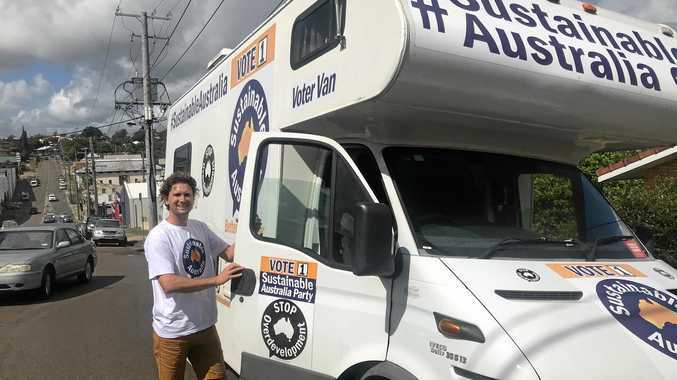 Lillian Donald, Rory Dennis, Natalie Phelan, Jarad Spence and Jackson Barton all had eyes on high OPS, but while they felt there was a chance none were sure an OP 1 would be awarded. 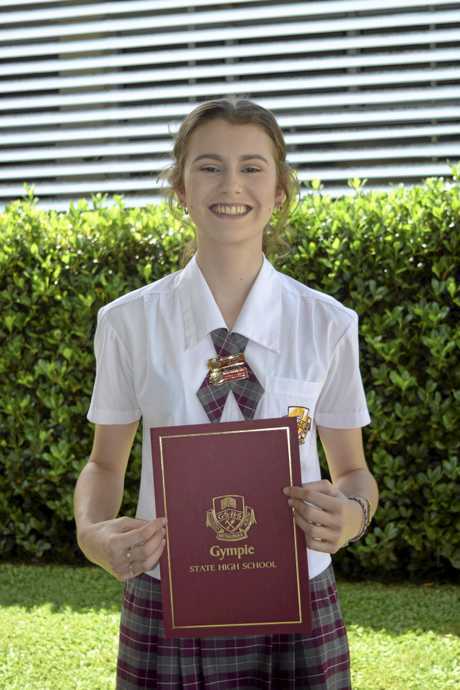 But while many will look at is the golden education ticket, for Victory College's Lillian it still does not guarantee the door is open to study medicine at the University of Queensland. "I still don't know if I'm getting in,” she said. Lillian Donald (centre, with Rebecca King on left). She is waiting on the results of her Undergraduate Medicine and Health Sciences Admission Test (UMAT) - but there are still other paths which can be taken if needed. But as it required an OP 1 at the first, a major hurdle has been cleared - an outcome she said she is "still in disbelief” over. "I had my fingers crossed for an OP 3,” she said. When she read the number one online, she thought it was just a placeholder until the real results were released. 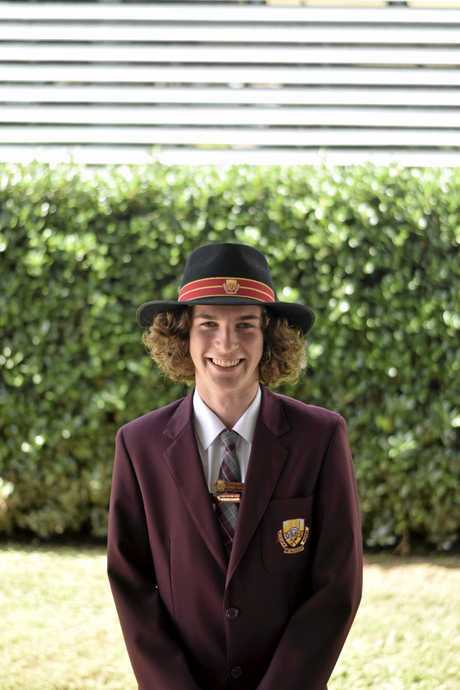 Gympie High student Rory was similarly surprised, given he studied none of the sciences and instead focussed on film, accounting, PE and practical engineering. "I'm still a little confused as to how I got it,” he said. 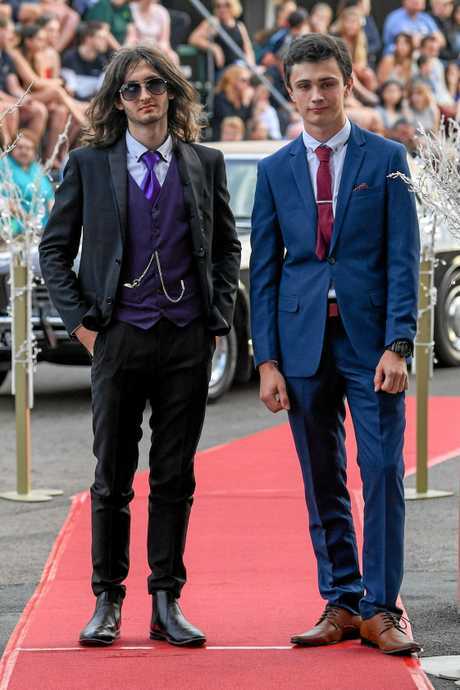 With an eye on opening his own film production company in the future, he said the plan was to move to Brisbane. There, he would live with his brothers while studying business and IT - his preference even before he topped the OP charts. Fellow GSHS student Natalie said the nerves were in full-force ahead of the grand unveiling. "I couldn't sleep the night before,” she said. When she checked the result at 5.30am to find a number one, her response was simple - rush into her sister's bedroom and wake her up too. Natalie also plans to head for Brisbane and the University of Queensland, eyeing off a career as a biology, chemistry and maths teacher. "I've always enjoyed helping people,” she said. And with that only requiring an OP 9, she's not sure what she's going to do with the other eight OP points. 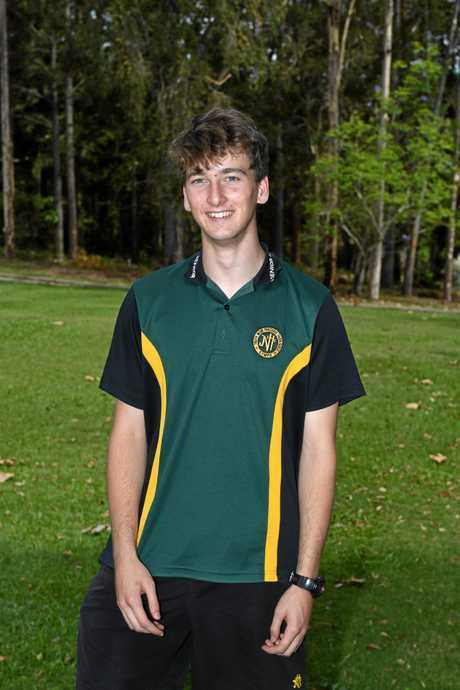 James Nash State High School's Jarad Spence is also headed to science, but with the much more complex sounding mechatronics at the Queensland University of Technology. Asked from where his interest in this industry came? "It's from watching people on Youtube making robots to perform tasks that nobody asks for,” he said. The pre-OP nerves were also running wild, but unlike Natalie's early-morning start, Jarad went another way - stay up until midnight when they were actually released. Not that it meant a satisfied night's sleep, though. 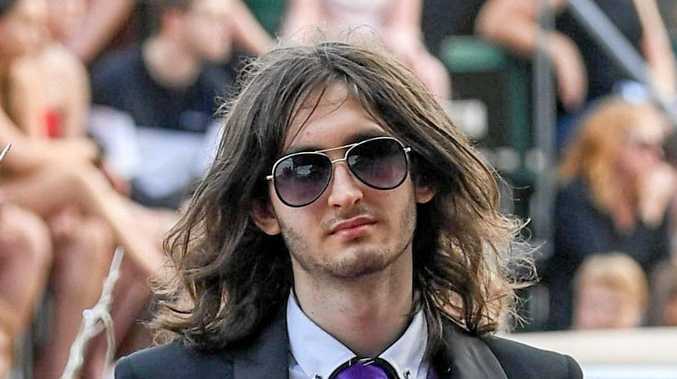 "I didn't sleep for another five hours,” he said. While Jarad stayed up late and Natalie got up early to catch their results, fellow JNSHSer Jackson Barton had an entirely different tack for the Saturday release. "I actually forgot,” he said. Waking up sometime about 9-10am, he was eating breakfast when it was brought to his attention. "It started the day off pretty good,” Jackson said. Targeting an OP 3, he said this now opens scholarship opportunities in his hopeful pursuit of advanced science at UQ - specifically, maths.